The financial condition of construction workers is not very good. They often don’t have the money to pay the fee of their children’s colleges. The Odisha government has come forth with a new project that has been designed to offer financial assistance to children of registered construction workers. The money will only be given if the wards have taken admission in technical training institutes. Educational development – The main aim of this scheme is to offer interested candidates with financial aid and encouragement. With this grant, the applicants will be able to pay the institute fee. Total financial assistance for applicants – All selected candidates who are pursuing diploma degree in any technical institute will receive Rs. 26,300. On the other hand, Rs. 23,600 will be deposited in the bank accounts of ITI candidates. Total number of beneficiaries – As of now, Odisha government has already made necessary financial depositions in the accounts of 1878 selected applicants. Increase in assistance for female wards – In case the registered labor has a girl child, she will attain 20% more financial aid, at all academic stages. 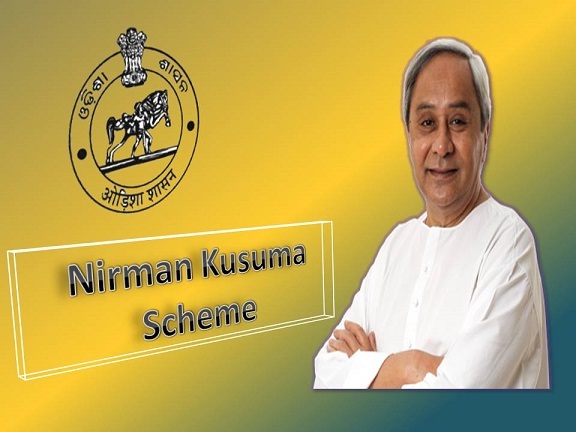 Residents of the state – Legal residents of Odisha will be able to apply for this scheme. It is mandatory for applicants to submit their residential certificates. Occupational requirements – Only construction workers and labors will be able to apply for this scheme. Such workers will get aid to finance their children’s technical trainings. Registered workers only – It is mandatory for the parents of interested candidates to have legal registration from the Odisha Building & Other Construction Workers Welfare Board. One must submit the photocopy of this certificate to support the claims. Technical trainees only – This scheme has been implemented for only those applicants who desire to attain technical training. Applicants, pursuing degree or diploma courses will be able to register. State institutes – Only those applicants will be able to receive financial assistance from the Odisha government who are pursuing their technical education from state-run institutes. Thus, applicants must submit admission papers, issued by the respective institute. Bank details – As all deposits will be made in the bank account of the applicants, he/she must offer account related details. Without this, the applicant will not be able to attain financial assistance. How to get application form and application process? The official implementation of this scheme will take some time. Thus, not much is known about the application form or the overall registration process. As the state comes out with such announcements, you will attain the details on this website. Apart from the financial assistance for the beneficiaries for education, the CM also announced that from now on, more economic aid will be offered to the construction workers. Registered construction labors will receive more ex-gratia amount. Compensation for natural death of workers will be Rs. 2 lakh, while that for unnatural death will be Rs. 4 lakhs.